Often when I am in one of my low states of depression I neglect self-care. Really, I neglect almost everything. It takes so much energy just to make it through the day that all the extras in life just fall by the wayside. There are days when it is so bad that I don’t even brush my hair. I try not to let myself fall that far down the rabbit hole, but living with PTSD has its ups and downs. I have written about my battle with anxiety and agoraphobia but not much about the depression that comes in like a wave until I am completely covered. One reason I don’t write much about it is that when the wave hits, I don’t want to do anything, not write nor read nor even get out of bed most days. 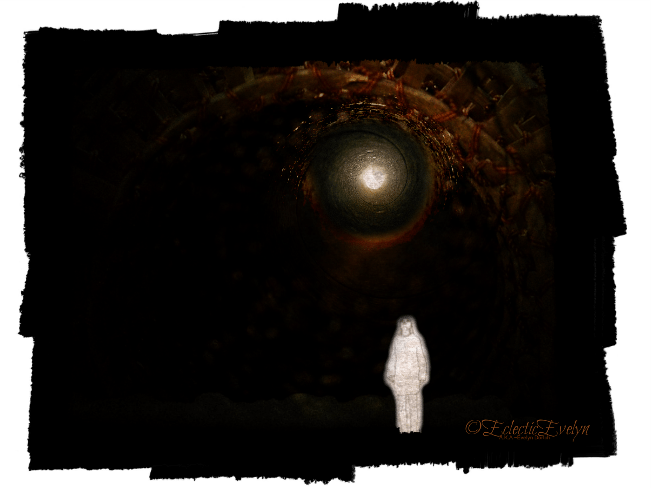 It seems that when I am in that deep dark rabbit hole it takes all my energy just to look up at the tiny pinprick of light that gives me hope that one day I can climb out. So that being said, I decided to use this opportunity to give myself a mini facial. 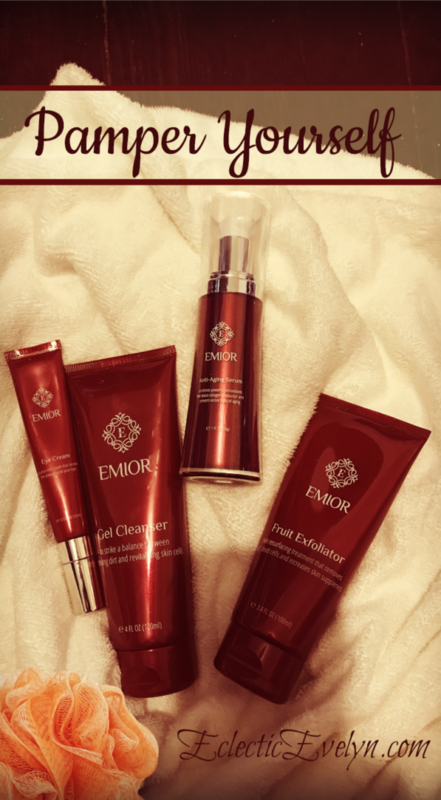 Emior sent me their entire line of rich luxurious anti-aging products to try for free. 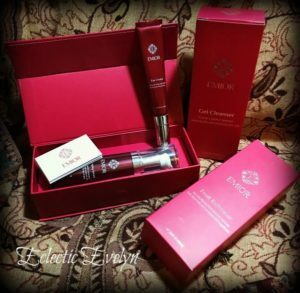 It included a gel cleanser, a fruit exfoliator for deep cleaning, an organic anti-aging serum, and an eye cream to target those pesky crows feet. The mini facial left my face feeling clean and refreshed. It gave me that little boost I needed to start feeling like me again. I think I am going to make Emior my new daily routine. It is made in the USA, has no artificial colors or fragrances, and contains natural ingredients like snow algae, sandalwood, fruit extract and shea butter. It’s good to pamper myself. I deserve it. You deserve it. We all deserve it. Make yourself get up and take a nice hot shower or a nice long bath. Use that bath oil you have been saving for a special occasion. Have a mini facial like I described above or paint your nails. Do something that makes you feel special. Drink a cup of that tea you’ve been saving for a special occasion. Pour it into your grandmother’s special teacup and drink it while you soak your feet. You can tell by looking at my house that I am down the rabbit hole. My curtains are drawn and my windows are shut tight. 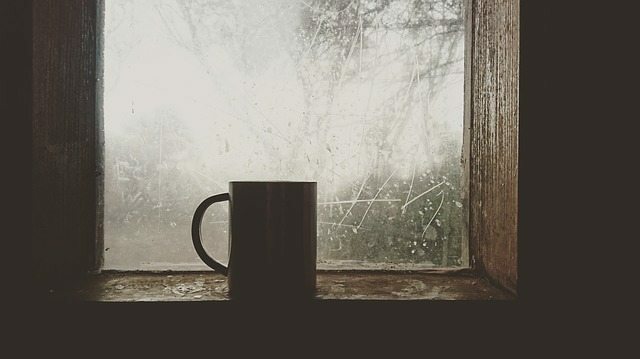 Get up and open those curtains, throw open those windows, and breath in some fresh air. Go outside even if it’s just to your front porch. Step out your door and just take a moment to feel the breeze and listen to nature. Take a walk. Go to a park and get close to nature. Listen to the birds and the squirrels chattering in the trees. I hear ya. ‘But what if I live in the city?’ then go outside put on your headphones and listen this beautiful spring morning. or any other nature sounds you can find. Call your mom, your kids, or an old friend that makes you laugh. Invite someone over for a marathon of funny movies. Invite a friend to go to a comedy show and spend the evening laughing. Reach out on the internet and talk with some of the people you follow on social media. Take up a hobby and find others who share your interest. Find a book club, a knitting circle, or a birdwatching group. There are tons of support groups out there both online and offline but I find that when I am down, the last thing I want to do sit around with other people who feel down. If it works for you then great. I have found support groups that have really helped me especially in times of crisis and when I left my abusive marriage, my domestic violence survivors group was my lifeline. Put down the chips. Toss the ice cream. I see that stash of candy you have hidden under your pillow. Sugar and empty carbs will not make your life better. I don’t know why when I am feeling depressed, I crave sugar and carbs. I know some of you don’t eat when you are depressed so I’m talking to you too. Get up and eat a healthy meal with lots of fruits and veggies. Drink a couple big glasses of water. Have a nice cleansing smoothie. Put some proper nutrients into your body and you will begin to feel better. Remember how much fun it was as a child to just dance and sing at the top of your lungs, not worrying about how good you danced or if you could carry a tune? Remember how anytime your mom put you in a skirt you had to twirl around until you got dizzy? Get up put on the twirliest skirt you have and turn up the music. Find the happy music. The music you know all the words too and when you hear it on the radio you have to turn it up. I made a playlist on youtube of my happy music, so whenever I need it I can just click and I am ready to dance. 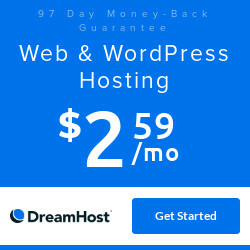 I keep a link to it on my homepage if you want to check it out. Here is a bonus tip from one of my followers. Do you have any tips for getting out of a funk? Sounds like she is a smart woman. Great tip. Thanks for sharing it. THANK YOU FOR THE REMINDER! I love and agree with your 5 self care tips! Sometimes it is so easy to forget these things. It is always nice to be reminded! You are welcome and thank you for taking the time to read my post. I hope you have a wonderful evening. Great tips! There’s nothing like some upbeat music to turn a day around. I’d add doing something creative to the list. Paint, draw, sew, play and instrument. Anything to tune into your creative side. Yes, being creative is very helpful. This is good advice. I’m dealing with grief at the moment, and sometimes it’s difficult to even get up in the morning. But a little self care goes a long way, especially getting some fresh air and sunshine. Also, a little exercise does wonders. I’ll be tweeting and pinning this. Greetings from the Inspire Me Monday linky! Dealing with grief is in itself a really hard thing. My mother passed last October and I had to give myself permission to feel all the feeling of that grief and not try to medicate it away as depression. Just remember, everyone grieves differently and don’t let anyone tell you how you are supposed to deal with the grief process. A big yes to fresh air and healthful eating. These are key for me, and always a challenge in this season of the year. You are welcome. Many people think depression is being sad but I think its more like feeling nothing. It’s like you are drowning and you just don’t have the strength to reach out and grab the life preserver floating next to you. You just have to do what you can until you can get in to see the doctor. Regarding magic pills, do your research and know that many of the medications take a few weeks to work and sometimes it gets worse before it gets better on the meds while your body is adjusting. Evelyn, those are marvelous tips! I’m so glad you got to treat yourself with those lovely skincare products. I listened to an MD on YouTube the other day who recommended going out in the sunlight without sunscreen for 20 to 30 minutes every day to elevate mood and aid sleep. For the past couple of years I’ve been strictly limiting my sugar intake to not more than 6 teaspoons of sugar a day, and I found right away (a week or two) that it eliminated all cravings; so it’s quite easy to stick to! Wishing you all the best in your struggle. I read about the need for sunlight without sunscreen, it seems that it is related to the levels of Vitamin D in your body. PS That was 20 to 30 minutes every *morning* within a short time of waking. So no worries about skin cancer from that brief exposure. These are all great tips. I would add meditation, journaling, and running (or whatever physical activity you prefer) to the list. Journaling is excellent especially if you are a writer. 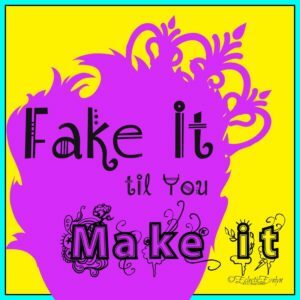 I like your motto “fake it till you make it”. Your self-care tips are excellent. Thank you for sharing them with us at Party in Your PJ’s. I do like the idea of keeping a laughter file along with all your other tips. Like Marci said, also doing random acts of kindness. With no more effort, the love and kindness come right back on you. Thanks so much for stopping by. Hope your weekend is wonderful just like you. I love your tips and I’d like to add meditation. Even though my mind wanders I still give it a try. Thank you for sharing with us at Celebrate Your Story and have a great weekend. Meditation is a very important tip. Thanks for reminding me. Fab tips Evelyn! I totally agree with getting outside for some fresh air. I love a good walk, it’s a fab way to clear your head and take time out. I completely understand. I wouldn’t want everyone looking in my windows. Thankfully mine are above eye level.